Time to do another one of these. Bored today. so AMA about motorcycles! 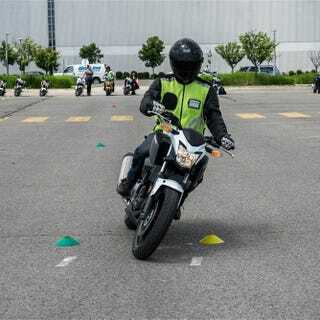 -Dont ride and wonder about some of the basics? -Bit of an experienced rider and want to ask about a certain riding technique? -Have an old project that doesn’t run, and want a second opinion as to what might be wrong? -Need an part and have no idea where to find it? feel free to ask! I’ll be answering stuff all day, I have nothing better that i want to do.